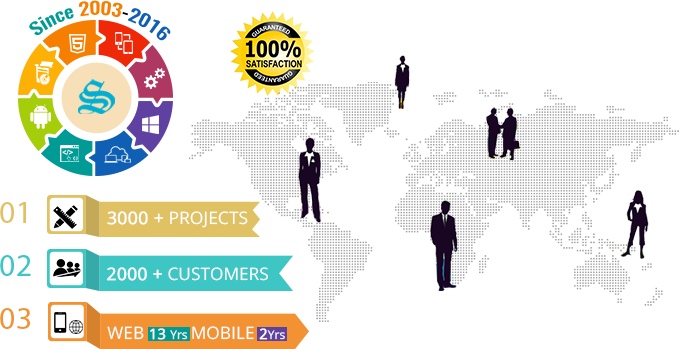 A CMS Website developed in Custom CMS having Tracking Capabilities for the Clients. A CMS Website presenting the event company profile. Hans Goods Carriage Pvt. Ltd.